Christmas time is nearly here. For most people it is an opportunity to celebrate and enjoy time with family and friends. For most people Christmas is a time to take a break from work, relax and unwind from a busy year. For other people Christmas can be the most difficult time of the year. It is a time of year that can bring up a significant amount of emotion which can become very overwhelming. For those people t is a time of sadness which reminds them of the loss they have experienced in life. In spite of the good that may be happening around them, for those people nothing feels great about this time of year. If you are struggling with sadness during Christmas time then you are not alone. While it may feel like your world is falling apart, there are a number of other people experiencing the exact same sadness as you are. All you can do it allow yourself the time and space that you need to express your sadness. Don’t try and feel something that you are not able to feel. The more you try to put on a smile, the more sadness you will feel. Have the courage to speak up to the trusted people you have around you. If you let people know what you are feeling they will be better able to help, where they can. By opening up it will give you permission to be more honest about the way you feel. If you don’t feel like you can open up to other people then it may be a great time to come in for a chat with one of our Psychologists. At Endeavour Wellness we are trained to help you deal with and overcome the sadness that this time of year may be causing you. 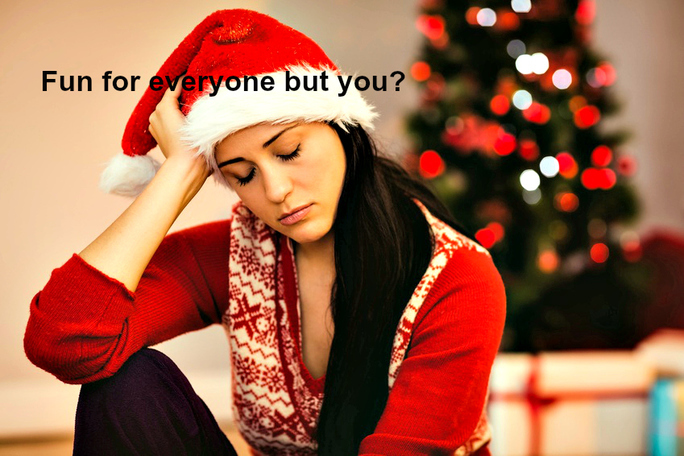 Don’t suffer through another Christmas. Please make an appointment with one of our team, today.